This was another enjoyable mission for all of our group members. 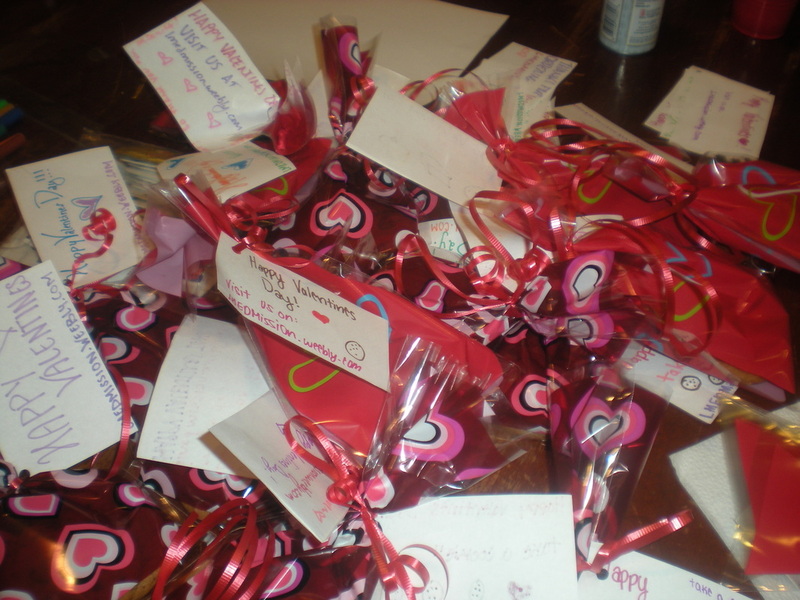 After making these goodies, we have a great time playing! People should definitely come to more missions! Mission Green was a success! With just four people, we were able to collect a bunch of recyclables. So, please do join next time and you can have as much fun as Lauryn, John, Sareen, and Emily did. Here's an example of a donation box. Have the top slit so the user can put money inside. Be sure to try and put what is seen on this box.! This box will be handed down to each member every week. Unlike the other boxes, which will be kept at stores, this one will be collected by membrs of your family, people who want to donate to you. I will start handing this box out to our Vice President this Monday, and it will be expected to be brought back the next Monday. Then, we shall keep giving it off to one another to raise a small amount of money. Also, I'll try to post other donation boxes on here as well! This is the first out of hopefully many! Let's make those boxes! Donations aren't limited to just friends. You can ask family as well! During parties, explain what LMMission does, and ask fro donations. Anything from 1 penny to $50 is great! 1 penny can go far! Today, at a party, I, Lauryn, raised $28 from family members. I received $20 from Tito Benjamin Neri Del Campo! Isn't that great? 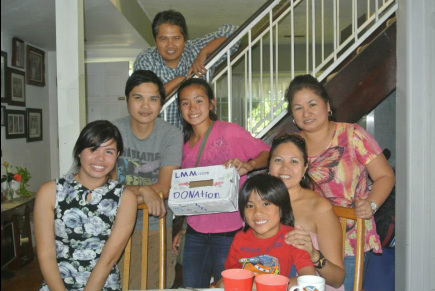 I also received some donations from Tito Elmer and Tita Leah. You can go far with everything here! Thank you for all of your donations! Hoping to get more later!